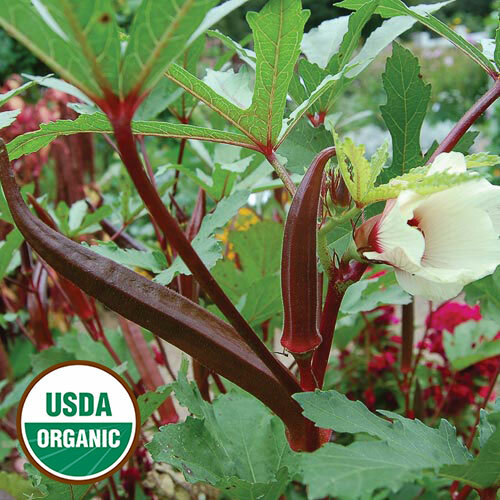 Okra is easy to grow if you nick the hard seeds with a clipper first. 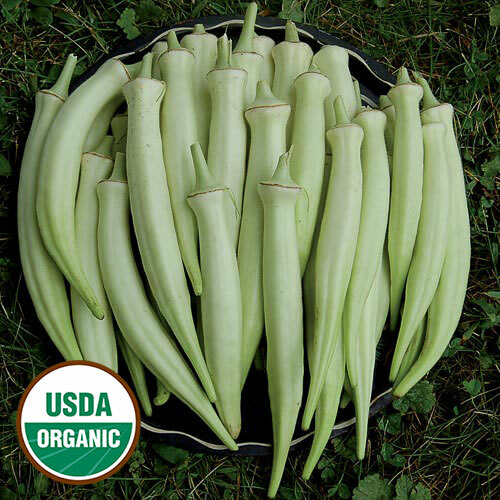 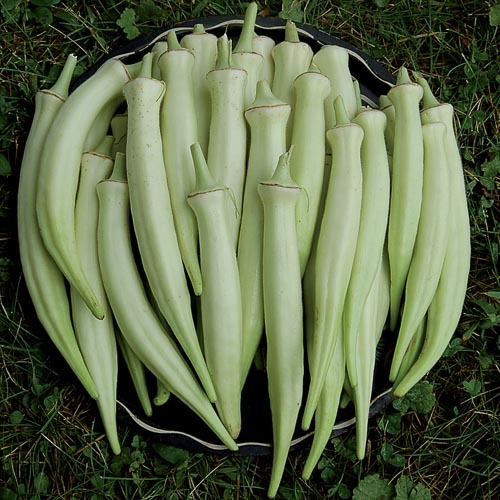 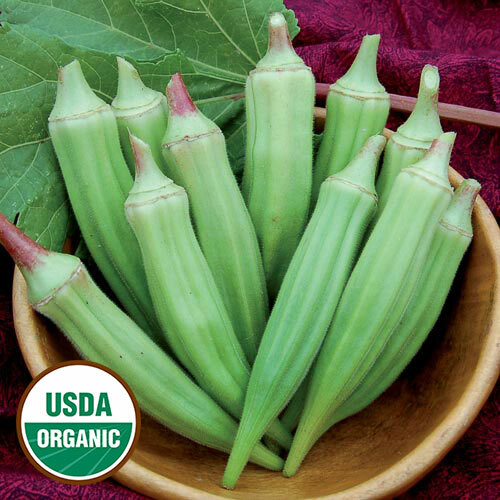 Traditionally used in Southern cuisine, okra can be used to thicken soups and is delicious when fried. 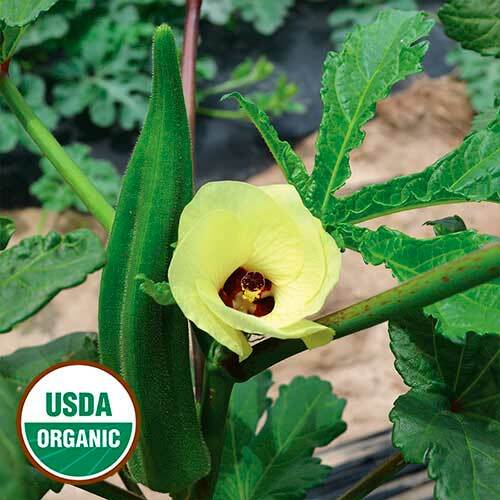 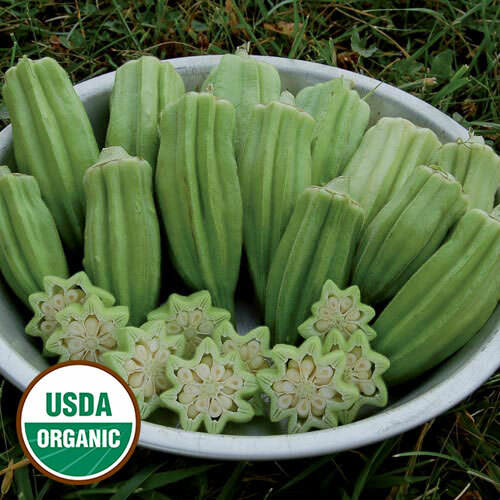 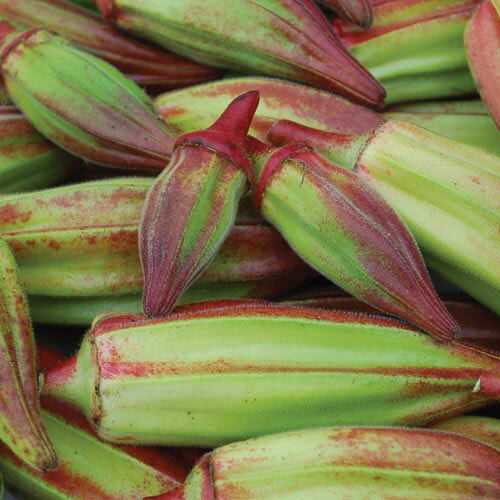 Learn more about growing okra.